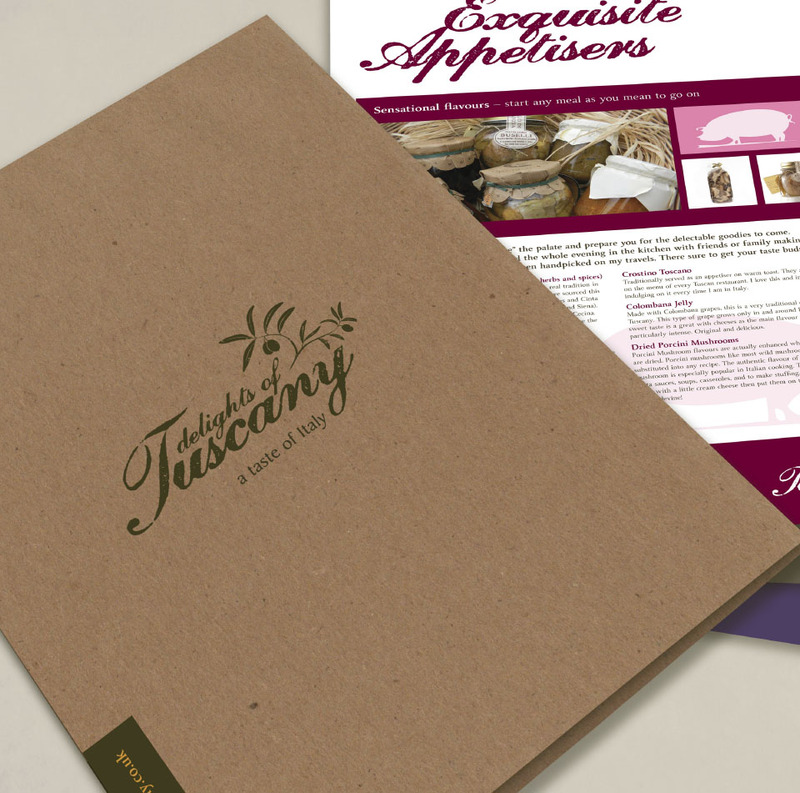 With a passion for rustic Italian food, our client wanted a presence which would bring the real Italian taste to the UK. 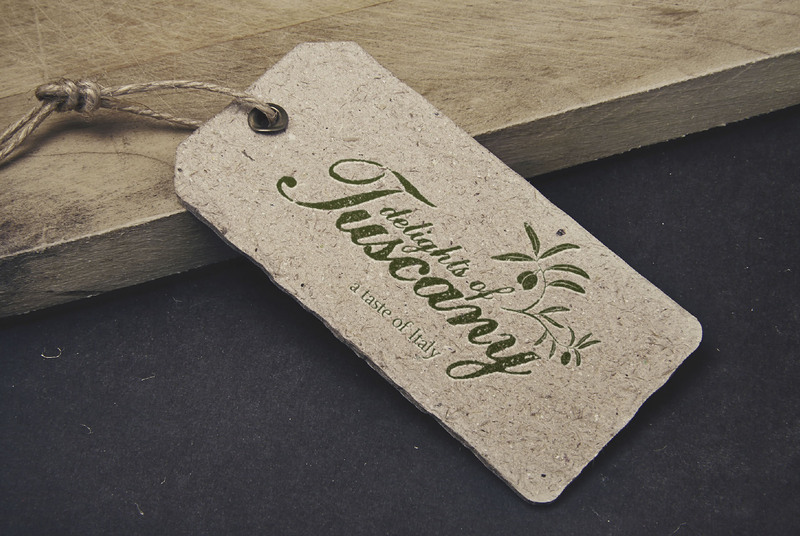 With the use of a rustic typeface and stamp style illustrations Butterscotch Design created a look and feel for the company that helped showcase the exclusive nature of their products and hampers whilst retaining the real Italy. 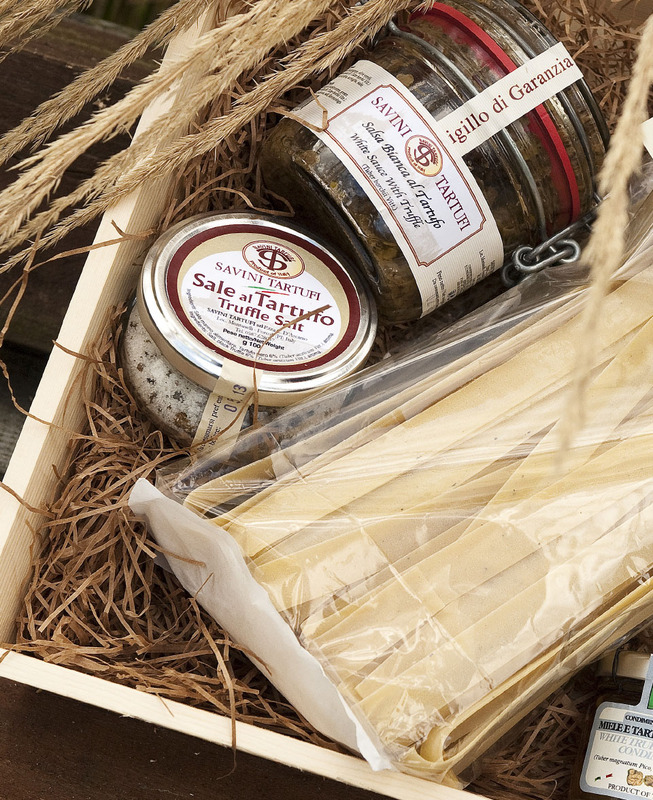 The simple and unrefined nature of Italy and the produce which comes from the country is shown in the brand application. Always keen to retain the natural qualities of the materials, we created various stamps that could be used on wooden hampers, product tags and marketing collateral. 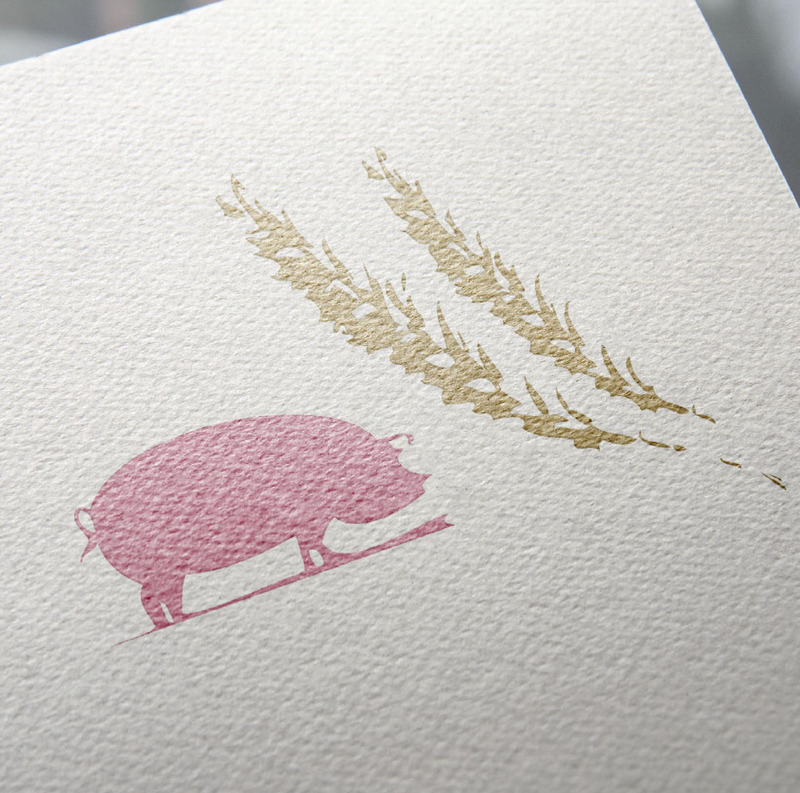 Custom illustrations were designed to represent different products and ingredients. These were then applied to various design collateral through the use of stamping techniques.